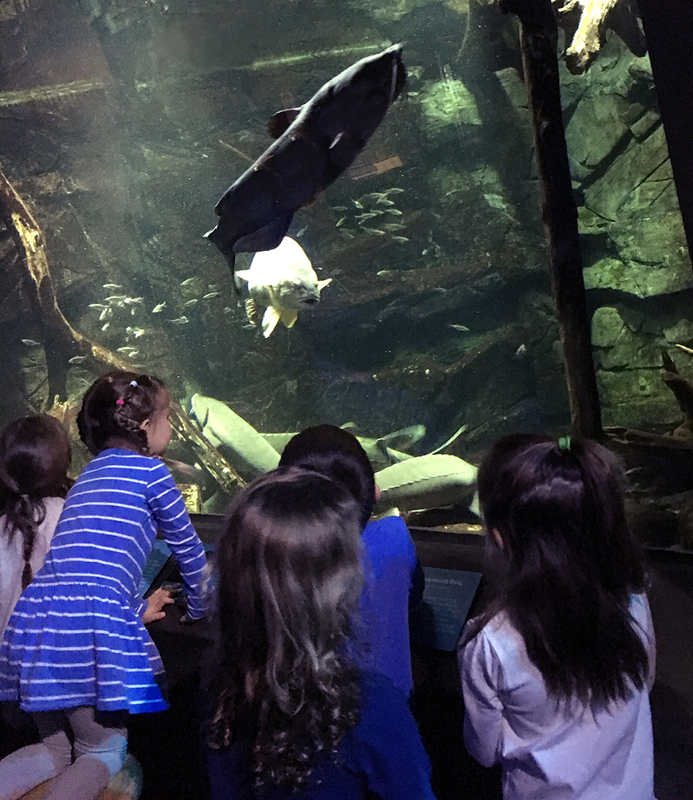 Teachers now have the option to purchase an ECHO Classroom Membership that will give unlimited free admission to ECHO for classroom field trips throughout the school year. Teachers will get the flexibility to use ECHO throughout the academic year to support teaching goals and access ECHO exhibits and programs that have direct ties to state and national standards in science and engineering concepts and practices. Let ECHO be an extension of the classroom this school year and bring subjects to life with engaging and memorable museum experiences. To learn more about the program check out our ECHO Classroom Membership Program guidelines. To sign up, fill out the form below. Unlimited museum admission for field trip visits for the entire school year for one low price (excluding weekends and holidays). I understand that my organization will be billed from this form. Fees must be paid in full before field trip takes place, otherwise regular admission fees will apply.